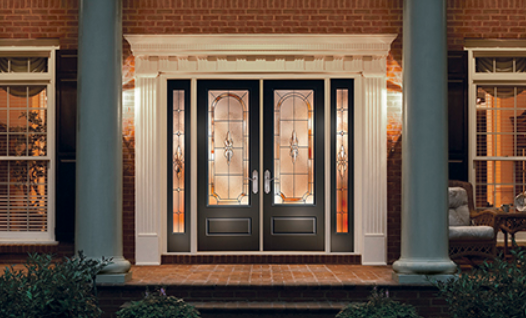 Home, Door and Window Products has been selling premium steel doors for over 30 years. Home and Door is one of the leaders in the steel door industry because we provide excellent quality steel front doors and steel exterior doors in the Metro Detroit Area. Home and Door carries the Therma-Tru brand, which are recognized as one of the most durable steel doors on the market. Home and Door is the best choice if you are looking to purchase a new steel entry door. We offer an assortment of steel doors, and we can even custom make a steel front door for our clients in Warren. Warren is the largest city in Macomb County, Michigan with a population of 134,056. Warren is the third largest city in Michigan and Metro Detroit’s largest suburb. Home and Door is highly recommended in the Warren area by friends and family who have purchased our quality steel doors for their homes and businesses. Warren retains its identity in its historic churches, homes and business establishments. Home and Doors wants to help you add curb appeal and enhance the appearance of your company or house. Home and Door’s steel exterior doors are incredibly tough and will add value and beauty to your home or office. Home and Door services both residential homes and commercial businesses with steel entry doors and steel exterior doors that will increase the security. One of our expert specialists will help guide you with the purchase of your new steel door. Come check out Home and Door’s beautiful showroom showcasing all our fabulous steel doors. For more information on how to receive a free, no-obligation estimate contact Home, Door and Window Products at (248) 399-9900!